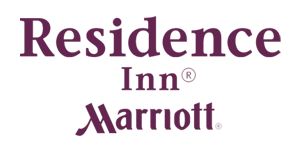 The Marriott Residence Inn is an international chain of extended stay hotels acquired by the Marriott in 1987. As a key player in launching the concept of a ‘suite’ hotel, ITICO is proud to be affiliated with an integral player in the field of hospitality. 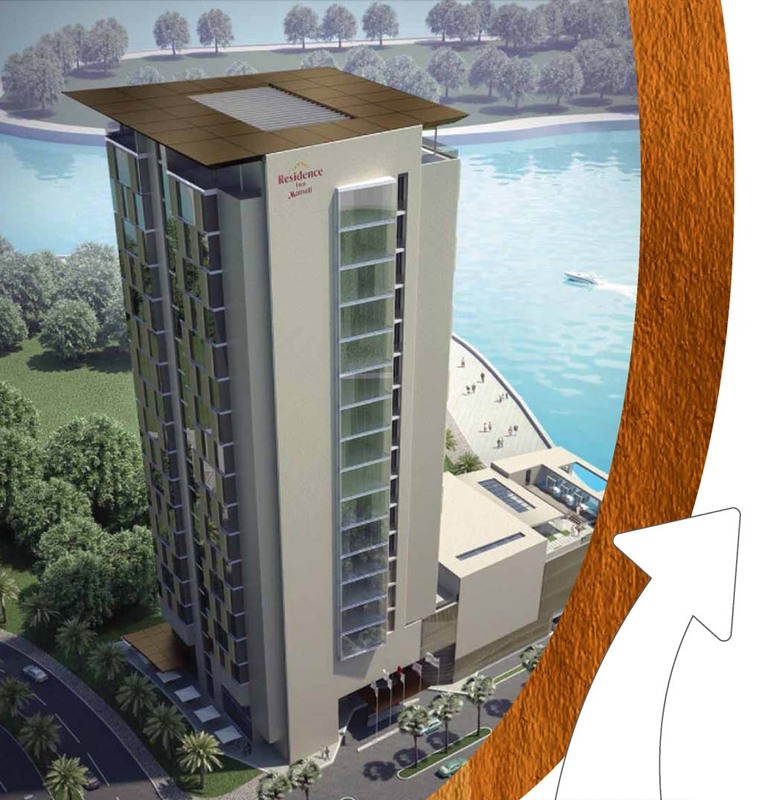 Acquiring the Marriott Residence Inn franchise, ITICO is excited about this stepping stone in providing convenience to tourists and business related travel in their upcoming Dubai and Bahrain projects. A spacious hotel in Juffair that provides travelers with the luxury of a hotel and the comfort of home. 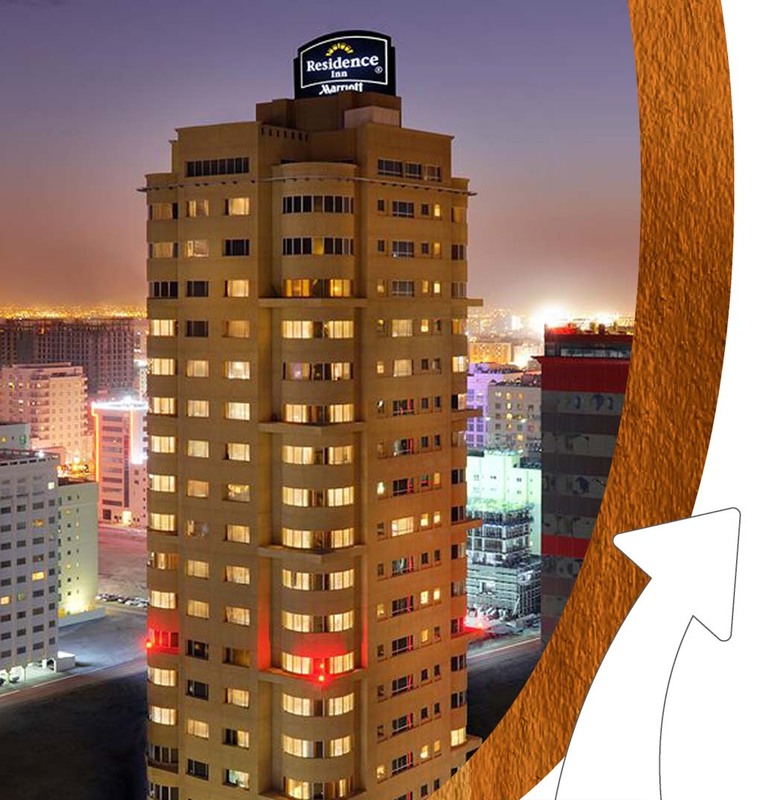 The Residence Inn Manama, Juffair is designed to meet the needs of every traveler, whether one day or multiple months. With quick access to the city’s Financial District, shopping and airport, and abundant services, our hotel is bound to surpass expectations. The Marriott Seef Residence’s estimated completion date is set for the 3rd quarter of 2019. The luxury residence will host an impressive 125 hotel apartments in the heart of the Seef district, in convenient proximity to shopping and business districts. Providing travelers with an ideal setting for long term stays in Dubai, the Marriott Residence Dubai offers a magnificent location & luxury serviced apartments. The expected completion date of this progress is set for the 4th quarter of 2018, and includes impressive 140 hotel apartments. 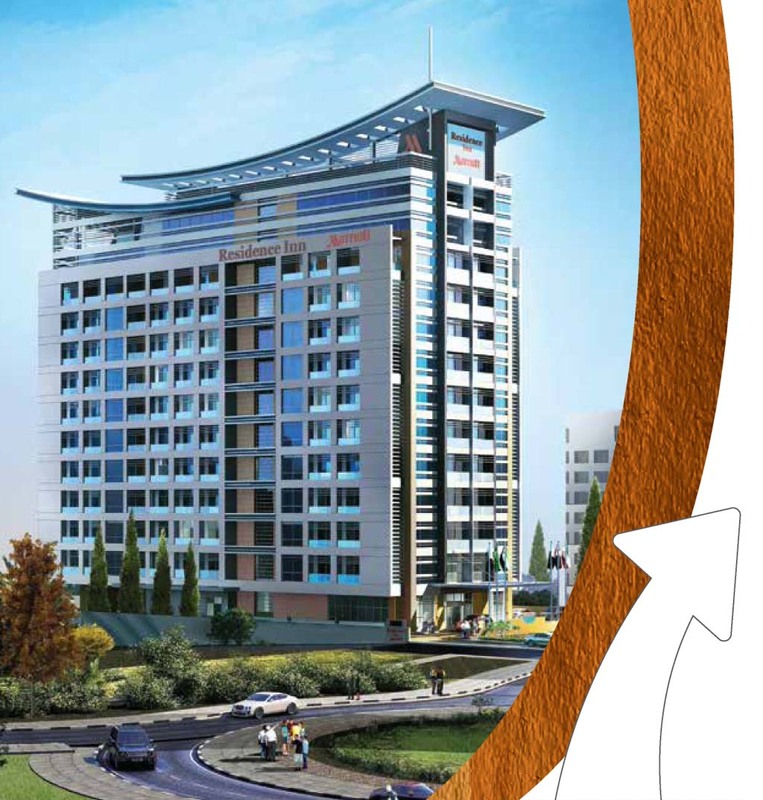 The facility will encourage guests to indulge in the 5-star amenities and elegance of the accommodation. Dining options, entertainment and a fully equipped hotel guarantees the ideal stay whether short or long term.